Trade Job For Vodafone Man? Vodafone’s popular sponsorship and marketing manager, Ligavatu Gukisuva, is a possibility to be one of Fiji’s new trade commissioners, Fiji Sun sources say. If selected Mr Gukisuva, 39, would be part of major changes happening soon in our foreign missions. These could see more people from the private sector like Mr Gukisuva coming in to serve. The FijiFirst Government is advertising positions – and seeking the best expertise. Mr Gukisuva, a prominent longtime marketeer for Vodafone, recently graduated with an MBA. He is understood to have applied for a trade commissioner position. In pending diplomatic appointments, Ioane Naivalurua is one of the leading possibilities. He is said to be possibly earmarked as ambassador to China based in Beijing, succeeding Esala Teleni. Distinguished military man Naivalurua has the credentials and charisma to lift the performance of any diplomatic posting to a new level. His successful term as Ambassador at Large in the Ministry of Foreign Affairs has given him valuable experience in the art of diplomacy. His military career, including graduating from the famous Sandhurst academy and serving in international peacekeeping, is complemented by his time as Police and Corrections commissioners. Major-General Naivalurua wasFiji’s nomination to be Force Commander of the United Nations Disengagement Observer Force (UNDOF) in the Golan Heights. But the job finally went to Major-General Purna Chandra Thapa, of Nepal, another leading troop contributing country. The Ministry of Foreign Affairs is tightlipped on any possible diplomatic appointments. It wants to follow proper protocols with host nations. But prominent businessman Yogesh Punja is said to have been amongst those considered for a high commissioner role. 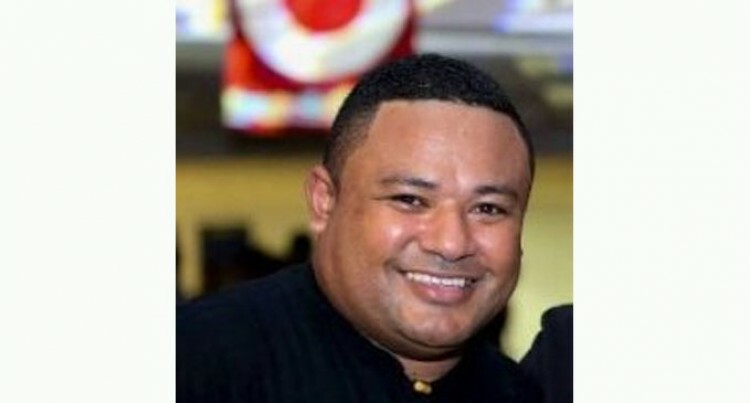 His recent roles include heading the New Zealand operations of the Lautoka-based Punjas group of companies. Another name said to be in the mix of possibilities is a leading hotelier Ravinder Dhesi, of the international Starwood group’s Denarau properties. Previously, Fijian diplomats were either career civil servants or political appointees of the government of the day. The Government led by Prime Minister Voreqe Bainimarama has changed the process to attract the best people for the jobs. Vacancies are advertised and the applicants go through a stringent vetting system. Those in the private sector were also welcomed to apply. If people like Mr Punja or Mr Dhesi are appointed they would be the first from the private sector. In Canberra, the new high commissioner will take over from Cheryl Brown-Irava. Mrs Brown-Irava has had a long stint as acting head of mission during the difficult days of the Australia-Fiji standoff. In Wellington, Mere Tora , who has been acting head of mission, is expected to revert to her original job as first secretary.